Veteran strategy game designer Greg Black twitted that he got back to the EA offices after spending the last 9 years at Blizzard. Will it be the new C&C title? 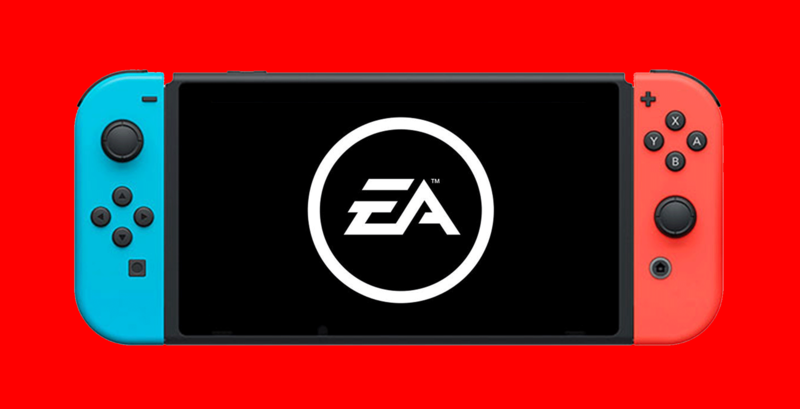 EA’s Executive Vice President, Patrick Söderlund was recently revealed the studio’s good intentions towards Nintendo’s console. Mentioning the upcoming iteration of FIFA as an example since it is the first time in the franchise’s history to have a “full-fledged” version on a portable device. I’ve made people repeatedly, publicly aware that I’m a gigantic Nintendo fanboy. Nintendo was what got me into this industry in the first place. I take my Switch with me everywhere. What I will say is, we will appear on any platform where there are consumers, and players. We believe that we want to be a part of the Switch, and help Nintendo grow that installed base; that’s why you’ll see FIFA, which by the way is really good this year. It’s a full-fledged FIFA game, for the first time to be honest, on a portable device. But at the same time we have to look at it from a resource standpoint and, at some point, the numbers become a factor. So for us it’s about supporting the platform, building technology for the platform, testing it out with big things like FIFA – and maybe a couple of others, we’ll see – and if they go well, I see no reason why we shouldn’t have as much of our portfolio on that platform as possible. I hope we get there, that would be my personal ambition. EA has been listening to constructive criticism from fans and has announced that Star Wars Battlefront 2 won’t have any paid DLC. The first piece of DLC is scheduled to launch in December and will include Finn, Captain Phasma, and the planet Crait from the upcoming movie The Last Jedi.